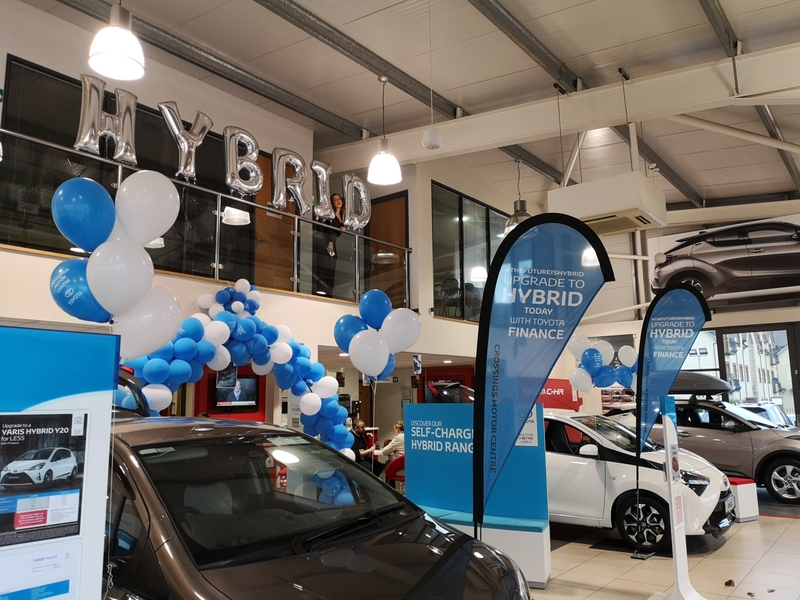 Catch the last two days of our Hybrid Now Event running until November 30 and learn all about our fantastic 191 offers, designed to make upgrading your car more affordable than ever. 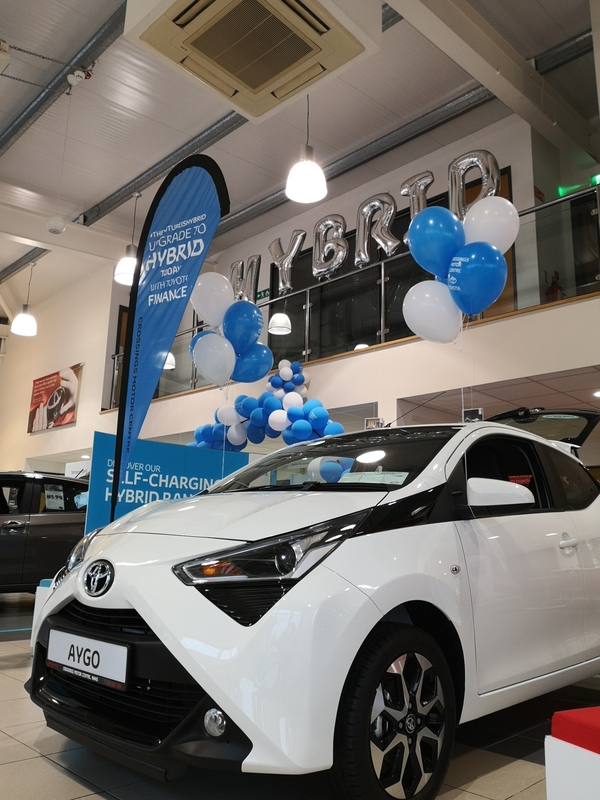 With our 191 Hybrid Now Event, it’s never been a better time to Trade in and Trade up to a Toyota Hybrid. Get 3 years FREE Servicing as standard and 3 years Toyota Roadside Assistance with all new 191 cars purchased. Giving you peace of mind for 3 years, knowing that your servicing costs are covered. Now you can Upgrade to Hybrid for Less with Toyota Finance and avail of our Trade-in Trade-up Bonus of up to €3,000. Don’t miss out, secure your chance to own of our next generation game-changing Hybrids, including the iconic Camry, returning after a 14-year absence, the Hybrid Rav4, and of course, the all new Corolla Hybrid Saloon, Touring Sport and Hatchback. Be the envy of your friends and family with one of the first of it’s kind in the country. 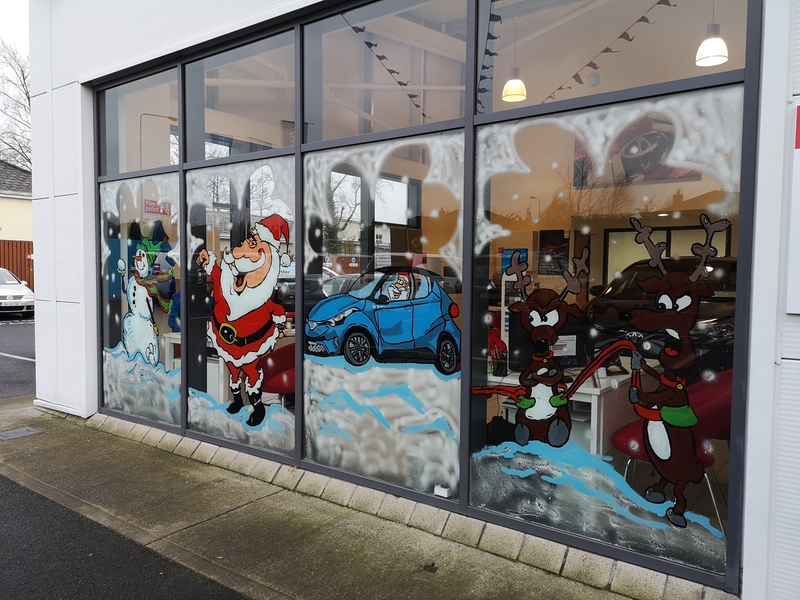 Drop into Crossings Toyota on the Sallins Road in Naas before Saturday or book an appointment with one of our experienced sales staff by calling 045 897 589. Alternatively, email sales@crossings.ie to book a consultation at a time and date that suits. There's nothing complicated about driving a Toyota Self-Charging Hybrid. They combine a petrol engine with an electric motor. Our self-charging Hybrids can save you up to 30% on fuel, reduce NOx emissions by up to 90% and can recharge their batteries without needing to be plugged in. Our statistics show that more than 75% of Toyota buyers in Kildare have opted for Hybrid. So join the Hybrid revolution today. Think Hybrid. Think Crossings.